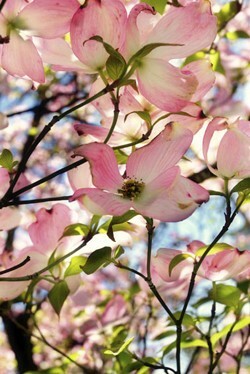 a tomcat sprays the dogwood - blooming. unlocks I will say no one has loved me as much. "Spring Thaw" appears in In No One's Land, Ahsahta Press, 2007.